Posted on June 23, 2015 at 5:18 pm. 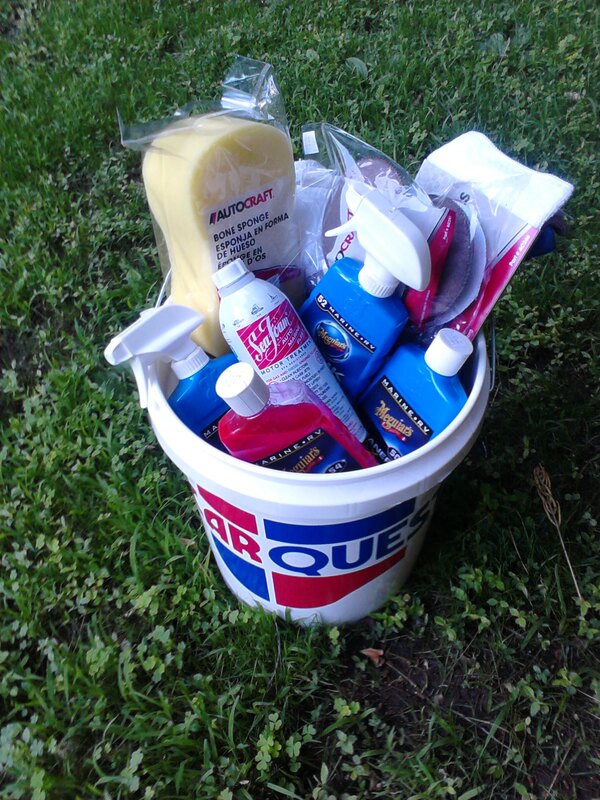 Lake George Auto Marine has donated a boating package filled with items for boat maintenance. They are a great source for all boat and car parts should you break down, greats service also.